To get the crowd's attention all you needed was to memorize a couple of predictable chord progressions, nail a list of features, then hit the market place with energy, enthusiasm and credence. 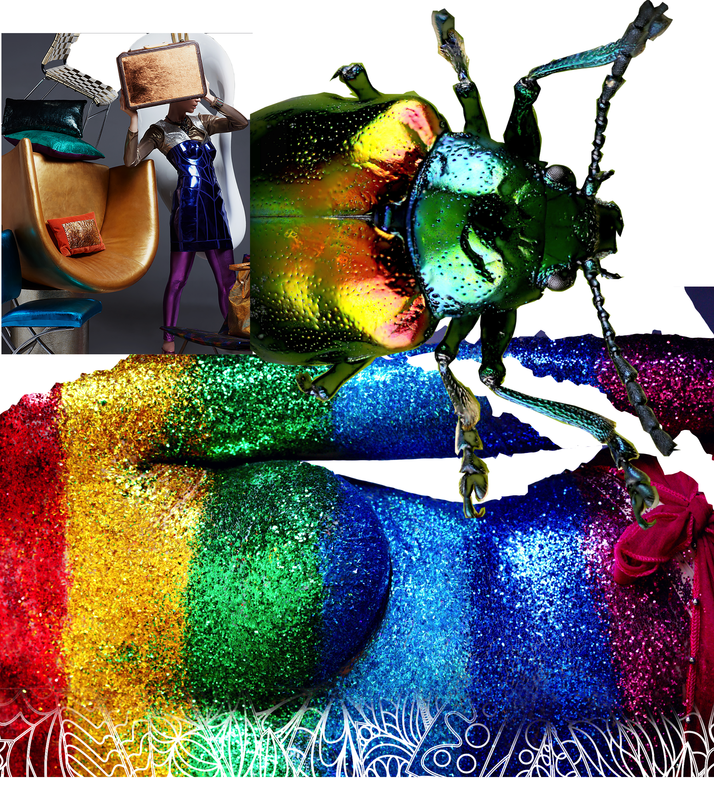 The idea was to be loud, lavish and bold. A few smoke and mirrors did not hurt either. Today, in the era of limited attention span, louder is seldom better and more of the same never adds up to something memorable. Today, as we struggle to live in a world of 'continuous partial attention' — our psychology and our physiology revolting against the constant media bombardment — we have each created a safe zone; we call it, our sphere of influence — here, we influence others and are happy to be influenced by others. Here, it is important to remember that individuals are not traditional market makers and do not respond to traditional marketing programs. To succeed in this sphere, brands must realize that "popularity is not influence and influence is not popularity." You might succeed in garnering 'LIKES AND 'CLICKS' but, if that does not help your brand in giving a lift, in generating sales, in starting a conversation, or shifting a sentiment and sharing a voice — what are those LIKES and CLICKS good for. Brands seeking to gain attention of their connected customers, needs to understand the dynamics of trust zone. As Brain Solis mentions, entering the trust zone requires work and it is through this process that relationships are established. There are only 2 ways to enter the trust zone — direct and indirect connectivity — direct connectivity is through someone who is already connected to your business and indirect connectivity is through WORD OF MOUTH. This article is inspired by Jay Baer's latest book: Talk Triggers. Buy the book and start grooming influencers who will form an integral part in scaling your brand and giving a boost to your commerce. BRAND DISTINCTION IN THE AGE OF 'CLICKS' and "LIKES"
Attention is scarce. We know that. But what is the magnet for attention, and what are the properties that sustains it. For that, we have to take a quick leap back in Greek history during the time of Empedocles, who lived between 495 and 435 BC. He believed in the two ruling forces, that drives the outer motions of the universe and the inner emotions of the human beings are the same — philia (love) and neikos (strife). Later, Plato elaborated that the first law of affinity was that "likes tend toward likes". Or said another way, likes attract — in the business world, it simply means, if people like facets of your brand, or your brand offering, they will talk about you and recommend you to others. THE QUESTION TO ASK YOURSELF — WHAT CAN YOU DO FOR YOUR AUDIENCE TO START START LIKING YOU. "Uniqueness seekers will love you as long as you offer something different. They come from every walk of life and age group, and their only shared trait is the joy they feel upon witnessing something new. Differentiation impresses and delights them, and they will offer you support and loyalty if your brand presents a clear point of distinction." When catering to this unique set of audience, understand what inspires them. Then, take the responsibility to earn their attention and establish relevance within their communities and make them your own. 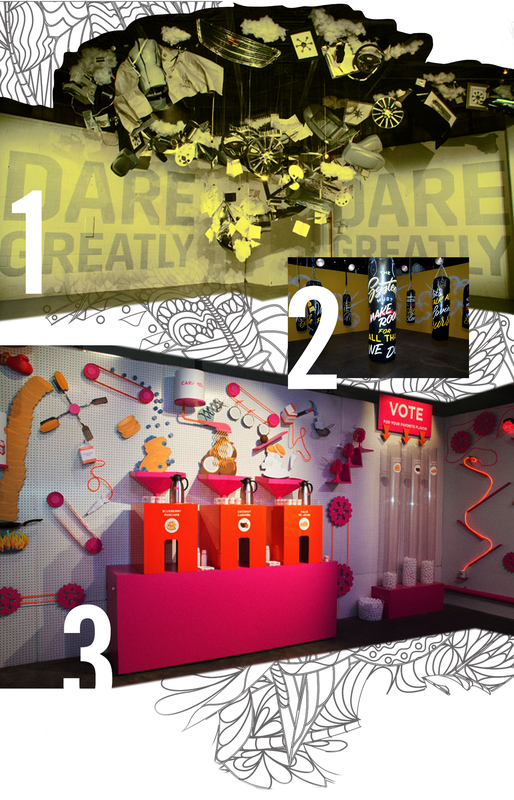 Take the opportunity to design your booth with distinctive artistic flavors. Have them talking about it. It should be such that they cannot help talking about it. Make them the Prince and Princess of their Instagram account. 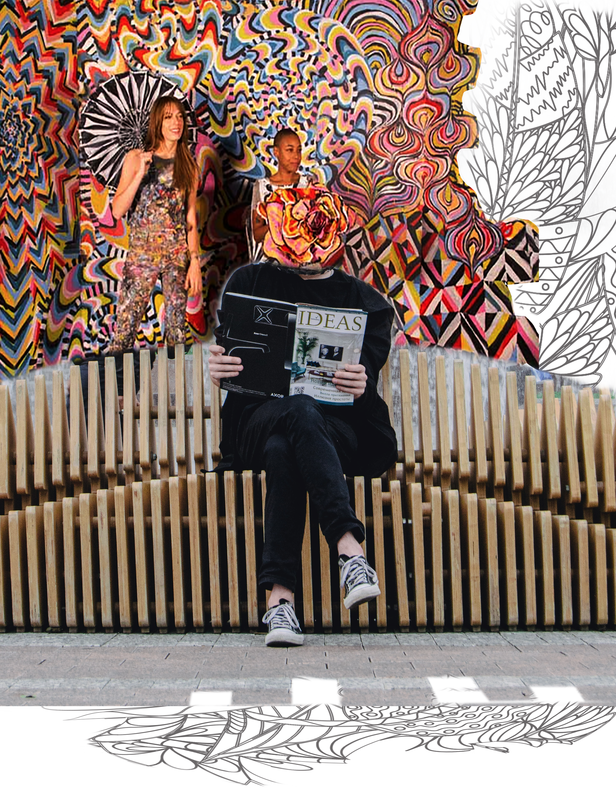 Map out how you want your audience to interact with your display design and then, set out to design your exhibit that aligns with your pre-show, at-show and post-show marketing. 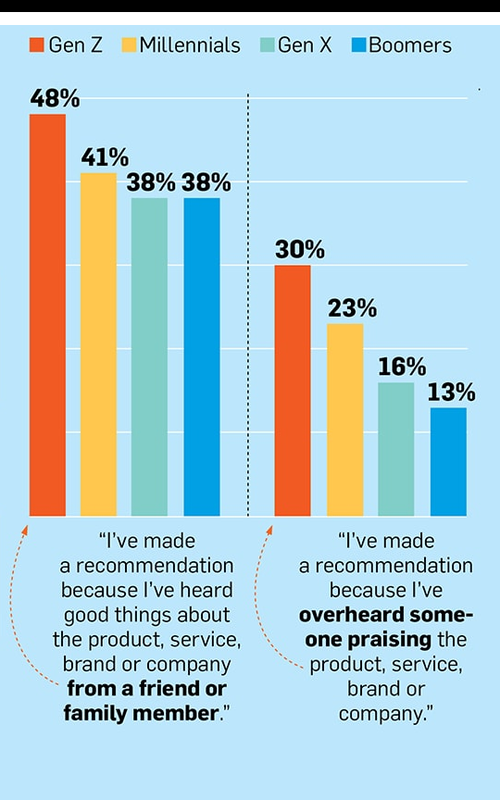 "Experience advisors are more akin to critics. They aren’t really fascinated by differentiation; they want to discuss your product simply because that conversation makes them feel like an expert. This group is the most likely to proactively engage in word of mouth, and these individuals are overwhelmingly young and female." When you are interacting with this section of audience, develop patterns and strategies that will help them easily convey the concerns of your industry. Methodical: Devise a methodical pattern in your presentation. Reduce the quantity of unknowns that your audience have to encounter. Organized: Be organized in your script when talking to them. Do not give out too much information all at once. Present your case based on facts, not on speculation. 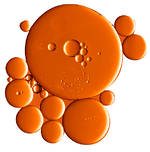 Detailed: Invite them to test your your product before you release it. Make them part of the quality management process. Precise: Communicate with clarity. When you investigate ideas with them, close the loop by following up. And respond their questions with careful reasoning. Efficient: Educate them about all the moving parts that form the bigger picture. Treat them differently than your other 'leads'. Be confident and relaxed in your communication. You are essentially grooming future influencers. IMPLEMENT YOUR DESIGN WITH SHINE AND SHIMMER FOR THIS GROUP OF AUDIENCE. From rose gold iPhones to shimmery cosmetics, metallics are everywhere. Now, Pantone is expanding to standardize those colors, too. Think about adding a shimmer wall or punctuating your exhibit design or your space accented with metallic shined furniture. "Fundamentals fans are all about quality. They don’t look for differentiators as much as a good value, solid customer service, and a product that won’t let them down. This group tends to be older, with nearly half ticking the “45 or older” box. They’re generally less likely to spread the word about your brand without a little prompting, but they cannot help themselves if they feel like your offering offers true quality." SPEAK THE LANGUAGE OF EXCELLENCE. 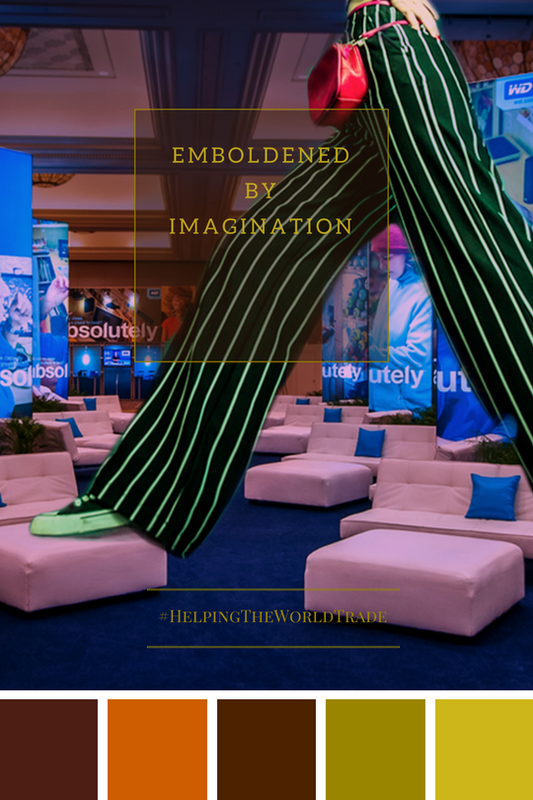 DESIGN YOUR EXHIBIT FOR THE EXTRAORDINARY. TRAIN YOUR BOOTH STAFFERS TO WALK THE TALK. The essence of excellence is the language of prestige. Prestige communicates exclusivity, achievement and value. Prestige has an uncanny way of instantly elevating status. Prestigious brand evoke admiration, competition and envy. Prestige is about rank, and elevating one's position the the highest level. Use design to create the sense of extraordinary. For example, IDEO designed an insulin injector that looked like a Montblanc pen rather than a medical tool. Instead of being purely utilitarian, this medical device now attracts with prestige. IMPLEMENT YOUR DESIGN WITH STANCE AND STABILITY FOR THIS GROUP OF AUDIENCE. Achieve a new standard. Let your target audience know that your success depends on their achievement. Ambitious: Align your brand ambition with their personal success. This set of audience, is not happy with getting the job done. 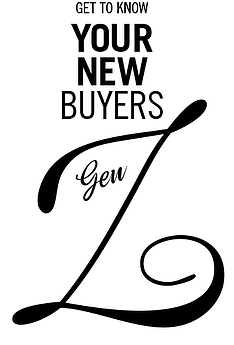 They want to excel and they want to do business with brands that can look down the path of future. Aspirational: Develop an impeccable presentation style that earns respect from your clients and your fans. Make them want to do business with you. Create a demeanor and distinguished reputation that brings your customers back to you for more. 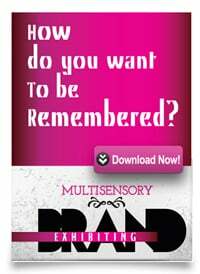 Increase the Perceived Value of your Brand: Remember, DeBeer's slogan: "A diamond is forever." NOT "A diamond that you can afford." Create a category of your own. "Skeptics are the hardest to please. They treat differentiators with hostility, as they associate them more with gimmicks than authenticity. This group is predominantly male, and these people genuinely would prefer if every company stopped trying to be unique. Ignore them at your own peril, though. Skeptics are more than willing to talk about their distrust with others, giving them a weird kind of power over your talk trigger." SKEPTICISM CAN BE HELPFUL. BECAUSE, IT SPURS CONTROVERSY. CONTROVERSY CREATES CURIOSITY AND CURIOSITY EXTENDS THE NEED TO EXPLORE YOUR BRAND. HOWEVER, IT ALSO, ZAPS THE ENERGY OF YOUR BRAND, if it is not channeled in a constructive manner. Skeptics are who they have picked up the bitter taste of mistrust along their professional path. "In the age of instant information, disinformation and misinformation people now question what they see, hear and read. Distrust and skepticism are the default attitudes when it comes to buying products and services." These skeptics are critical thinkers. Coined as 'Suspicious Stewarts', they question everything you say. But there is an upside — If you can convert a skeptic into a true believer, you have the most ardent advocate of your brand. How do you win over a skeptic? Stay far away from jargon and filler words. Skeptical buyers are always on high alert for things that sound good yet but don’t mean anything — so using fancy lingo will convince them that you are, in fact, full of it. When you are interacting with this section of audience (predominantly male), here are some key points to keep in mind, extracted from the Buying Brain: Secrets for Selling to the Subconscious Mind. 1. Men are attracted to spatial imagery. 2. Men respond to messages showing advancement and success. These includes images such as athletes performing a feat or skill, or an enviable man. 3. Keep your message short, simple and focused. 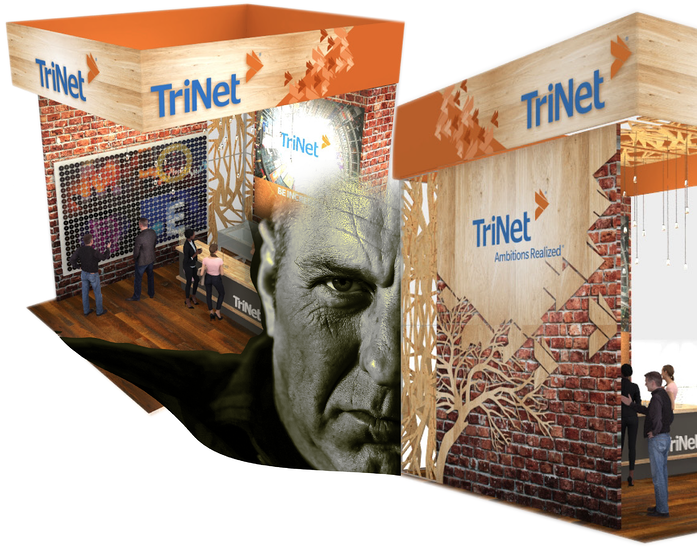 Integrate in your exhibit design elements that speaks to their senses and tantalizes their intellect. Enthrall them. Surprise them. Here are few examples. 1. Your messaging is not breaking through. The analytics is not matching with the reality. You are gathering 'clicks' and 'likes'. However, you are having difficulty to convince your target audience to take the next step. 2. Your prospects do not understand why they have to buy from you rather than from your competition. You are essentially INTERCHANGEABLE. 3. You are stuck in the reality of 'lowest common denominator', because, you do do not offer something that is distinctively different, unique to your brand. 4. Your brand is defined by what it sells. Rather than, why it sells what it sells. 2. Develop a brand that gives a sense of belonging, foster shared experiences and relationships that triggers talking points for your audience. 4. Develop a brand that is multi-dimensional in nature — Align your offering with your, intention, your mission, your promise, your ethics, your client expectation, your societal and environmental impact. Give your customers, different opportunities to relish your brand. Then, let them paint it with their experience, their expressions and their dreams. Make your brand the destiny for a holistic pilgrimage — based on ethos, pathos and logos — the building block of the western civilization. This is your time to make a difference. This is your time to lead. 1. Bring focus to your brand by recognizing the object of attention of your connected audience. 2. Define a higher purpose for your brand. Display genuine intentions. Instill a sense of value to attract your connected customers. Give them a sense of belonging. 3. 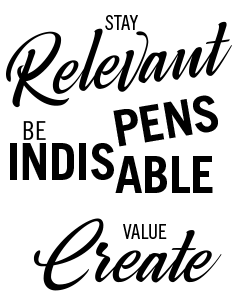 Design an identity worthy of attraction. Give your audience something to believe in and something to be excited about. 5. Stay consistent and focused. Coin out two to three words that define the brand. Examples include, 'Think Different' by Apple, or 'Security Fabric' by Fortinet. 6. 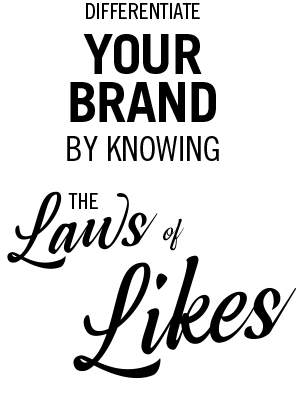 Your brand identity does not reside within the ego system of your board members. Ask people about their perception and feeling about your brand. Based on that, come up with an 'experiential difference' that will define your space and chalk out an engagement map for you. 7. Recognize and reward your community participants — reciprocity is the temple of the 21st century where relationships are forged and sustained. 8. If you have a Unique Selling Proposition, develop Talk Triggers that will give you the extra push in the market place. If you do not have any unique attribute about your brand, partner with some one who does or get busy in developing affinity and loyalty with your customers Give them a sense of belonging. HOW? 10. The brand longevity depends on how adaptable the brand is. Listen, learn and change based on the needs of your connected customers. 5. Talkable Attitude — Be just a little bit DIFFERENT than your customers expect. PANTONE has introduced 200 new colors, called Metallic Shimmers, for a world obsessed shine and shimmer–and where most of us drop $800 on a new phone every two years. When Grey Goose Vodka was introduced, the price tag was literally double compared to any other vodka on the shelf. But, what is more astonishing, is that the price was decided upon, before the recipe was tweaked, the distillery was named and the bottle was designed. An ultra-premium Vodka category was born. When Bacardi bought the spirit for 2 billion dollars after the first 8 years it was largest-ever single brand sale. When Augustus came to power, Rome was engaged in a bloody civil war. Learning from the misfortunes of Julius Caesar, where an obvious display of power ended up in 23 death wounds; Augustus decided to create a subtle, yet, power persona for himself (Prima Porta) through art and architecture during his 45 year reign as emperor. in it's presence. Your brain tries to make all the connections — a glorious deposition of the opposites. He is making a political statement that blends his presence in the military realm with the divine realm. 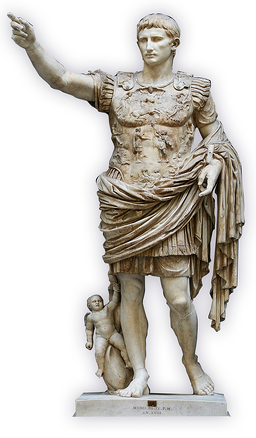 The statue also foretells the 200 year period of peace that Augustus initiated, called the Pax Romana. At Augustus’ feet is Cupid, which is a reference to his genealogical descent from the goddess Venus. This image communicates different facets of 'Talk Triggers' — it legitimizes Augustus’ claim to power, his ties to the past & looking ahead towards a golden future. GEN Z ARE SELF-IDENTIFIED DIGITAL ADDICTS, YET WHEN IT COMES TO PURCHASING THEY ARE ALL ABOUT WORD OF MOUTH.